When we hear about the Maldives we think white sand beaches, crystal clear waters, diverse marine life. It is easily the best spot for diving or snorkeling with the fishes and looking at the reefs, and relaxing under the blaze of the sun. The Maldives is certainly the place to forget about the stresses of life, so here we list down the best attractions you can go to during your Maldivian holiday trip. The National Museum of Maldives is at the Sultan Park, and it holds historical artifacts that reflect Maldivian culture and antiquities that date back from the Buddhist era to the Islamic monarchs. The museum used to be a 3-storey building which was part of the Maldivian Royal Palace in the 17th century, but it was destroyed by fire. The new museum was rebuilt by the Chinese government, and only 2 floors remained of the original building. It also houses a hand-written miniature of the Qur’an. 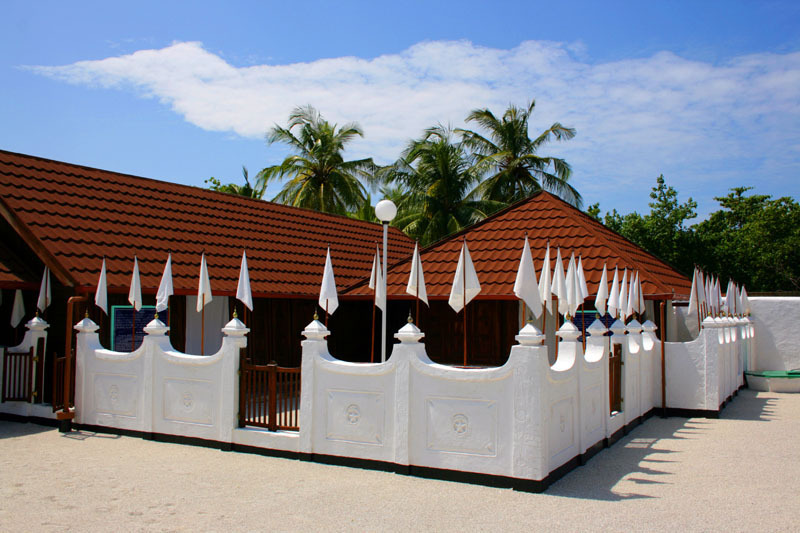 The museum is a must-visit especially for history lovers, it would give you a whole new appreciation of the Maldives. 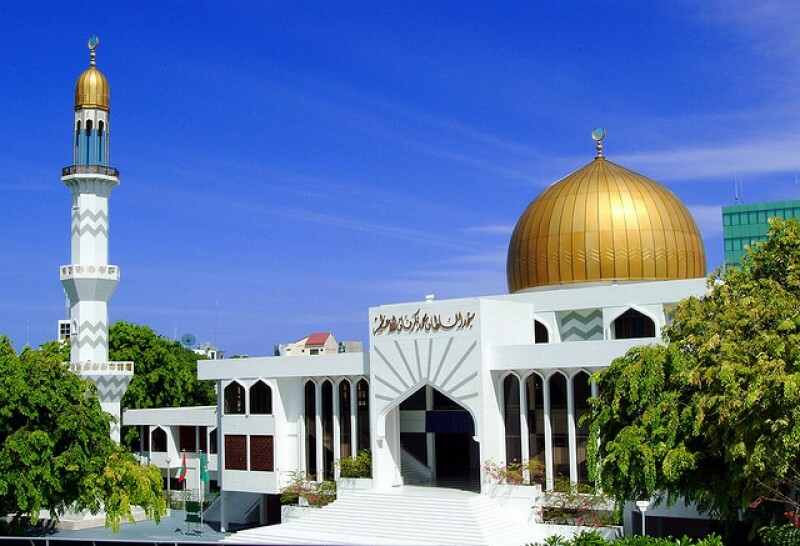 The Islamic Centre is officially named Masjid-al-Sultan Muhammad Thakurufaanu Al Auzam, after the most celebrated Maldivian hero. It can admit over 5000 people, making it the largest mosque in Maldives and one of the largest in South Asia. Its distinct architecture and design, a magnificent golden dome that can be seen on the skyline of Male and the interior walls decorated with woodcarvings, is one of the reasons why visitors flock the mosque. But casual tourists should be suitably dressed when visiting the mosque as it is still a place of worship. What’s a Maldivian vacation without a trip to its famous island resorts? 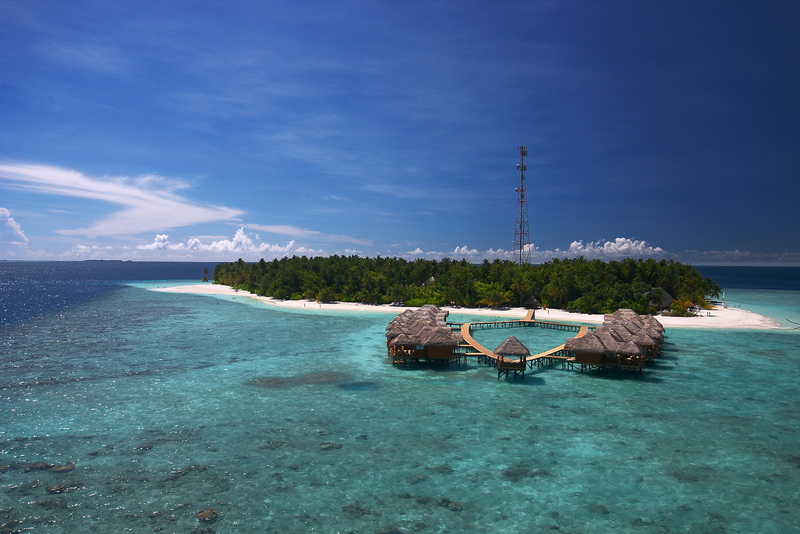 The best way to maximise your stay is to choose a fantastic beachfront property, like Fihalhohi Island Resort. This resort offers not only the best villa accommodations, but also offers the most scrumptious dishes you can eat at a relaxing beach setting. They have a wide array of facilities so you can dive, snorkel, and do other exciting activities. So after a long day of excursions or tours around Maldives, you have the perfect place to unwind and chill with the waves of the ocean as your background music. 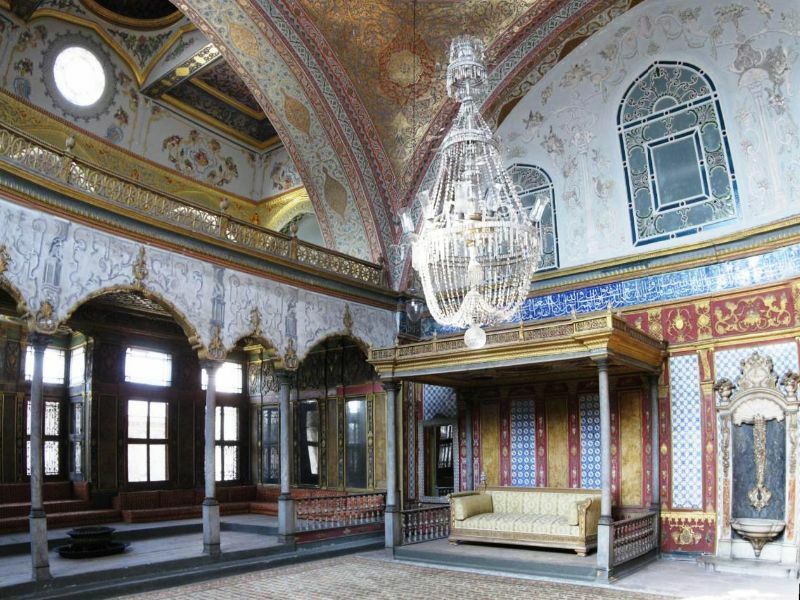 Considered to be a historical palace, it used to be the home of the Maldivian hero Sultan Mohamed Thakurufaanu who fought with his brothers and overthrew Portuguese invaders. You will see 500-year old wooden interiors which includes swing beds, lamps that burn coco oil, and a palm-thatched shed used as guest rooms. Appropriately named because of the banana-shaped reef that extends up to 300 metres from north to south. It is a Protected Marine Area and is known for its marine life which includes Napoleon wrasse, jackrays, morays, sharks, barracuda, and amazing coral growths. 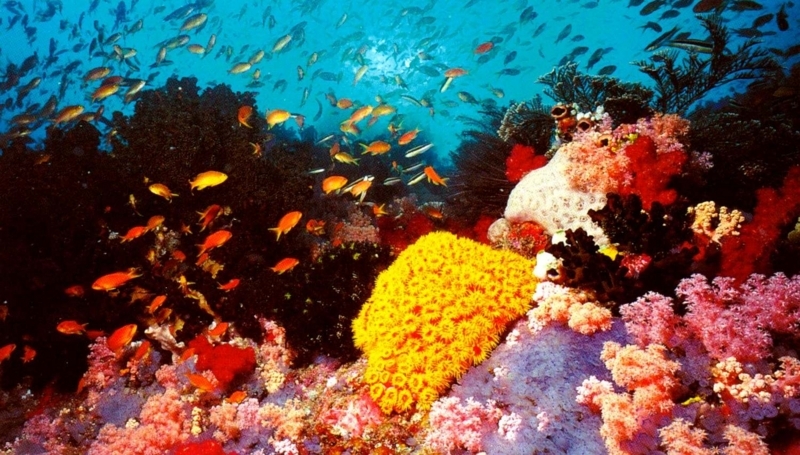 This is definitely an excellent diving and snorkeling site, and you shouldn’t miss out on it. So the next time you take a trip to the Maldives, take the time to visit the gorgeous beaches and the amazing historical sites. Have a whole new appreciation for Maldives, its relaxing setting, and its awesome culture.